With a number of traditionally published authors moving into self-publishing, there’s never been a greater demand for bricks-and-mortar bookstores to stock self-published titles. 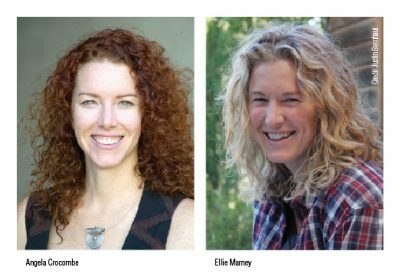 Books+Publishing‘s editor-in-chief Andrea Hanke asked hybrid author Ellie Marney and booksellers Kym Bagley from Dymocks Melbourne and Angela Crocombe from Readings Kids how self-published titles are making their way into bookstores. 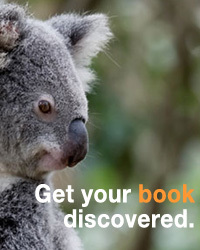 This article was originally published by Books+Publishing.